Discussion in 'VaporJoes USA' started by VaporJoe, Sep 6, 2018. This starter kit has everything you need to blow glorious clouds of fragrant vapor from any of your favorite e liquids, that can be used in a sub ohm tank. 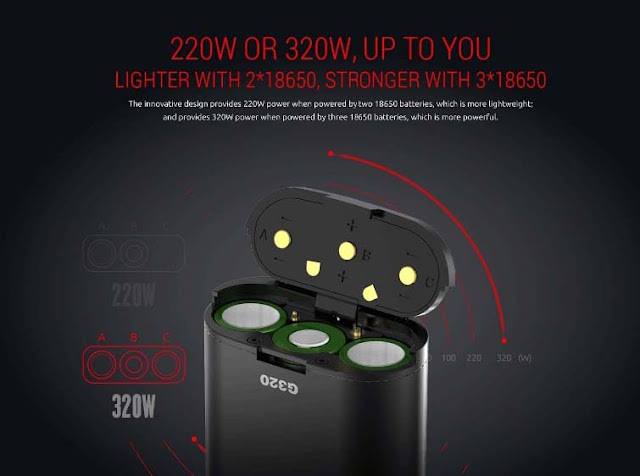 It includes the Smok Marshall G320 320W TC Box Mod, powered by a triple high-amp 18650 battery or an optional dual 18650 platform, either comes with a hinged battery cover. The power maxes out at an incredible 320W and supports a minimum atomizer resistance of 0.06ohm. The temperature ranges from 200ºF to 600ºF. 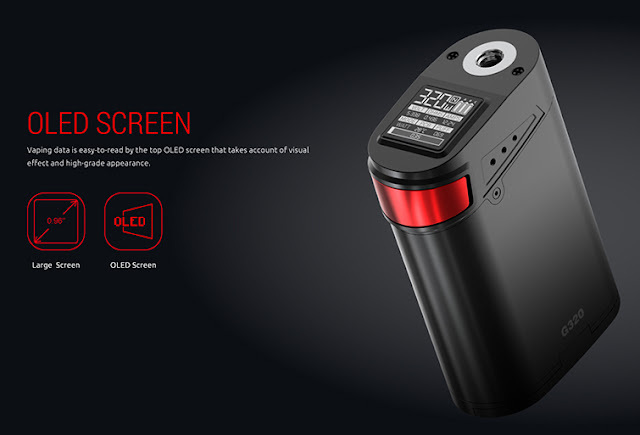 With a 0.96 inch top-style OLED display and an oversized miring mechanism, you can easily view the mods numerous other features. You can adjust these features through the ergonomically placed side adjustment buttons. The TFV8 Big Baby Beast Tank has a holding capacity of 5ml and measures 24.5mm in diameter. Constructed from high-quality stainless steel, you'll know you're getting nothing other than the best when you invest in one of the most popular tanks on the market. The tank supports the patented Baby Turbo Engines Coil Structure including a 0.4ohm V8 Baby-Q2 dual coil, a 0.15ohm V8 baby-X4 quad coil, and a V8 Baby-T8 octuple coil.